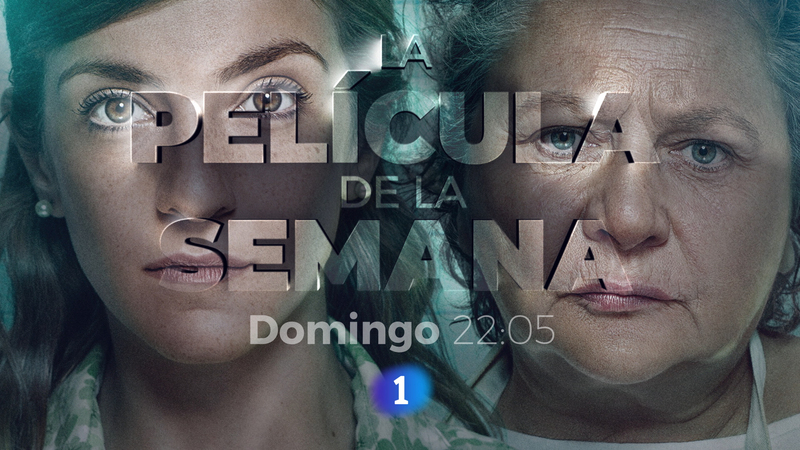 Collaborating for the first time, RTVE, the leading Spanish public broadcaster, asked us to design an eye-catching sequence for their ‘La Película de la Semana’ (Film of the Week) promo. They wanted us to create a modern design that highlighted this premium and exclusive content. With this in mind, we needed to design a promo that really stood out from the rest. Our thinking? We wanted to present RTVE with a memorable design that successfully exhibited film content and also allowed them to put their own stamp on it. We created a concept based on arguably the most important element of cinema: light. Working with projections of light and colour behind 3D letters, and intermingling them with film extracts, we really focused in on capturing the magic of film. Thank you so much RTVE for your faith in us !